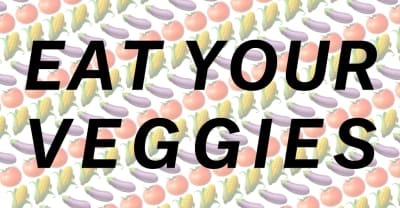 Styles P, D∆WN, Mario, and professional chefs share their top tips and recipes. 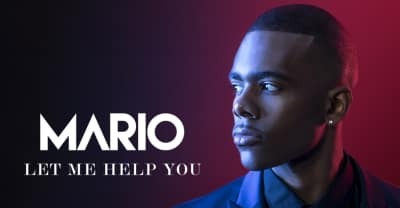 Mario releases his new song "Let Me Help You." 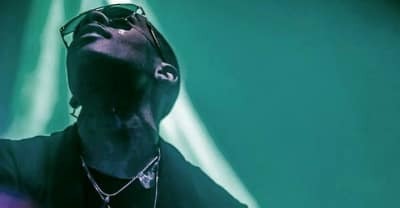 Mario Returns With "I Need More"